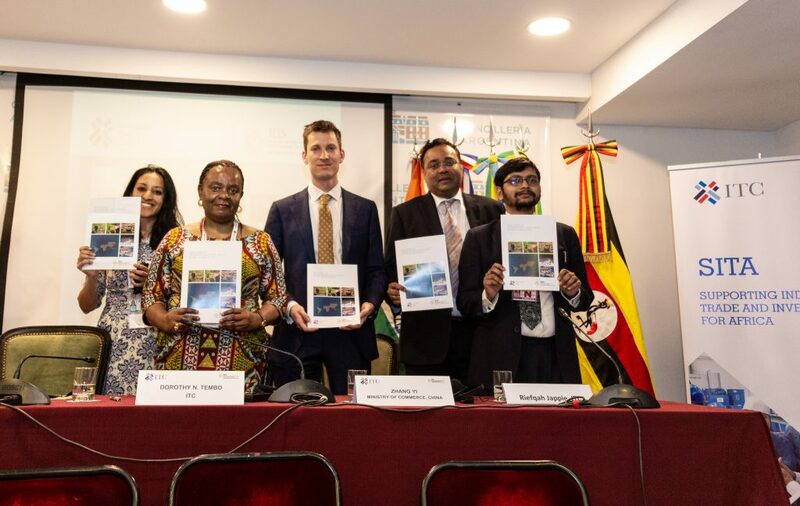 The Supporting Indian Trade and Investment for Africa (SITA) project registered its first investment deal in the leather sector in November 2017. 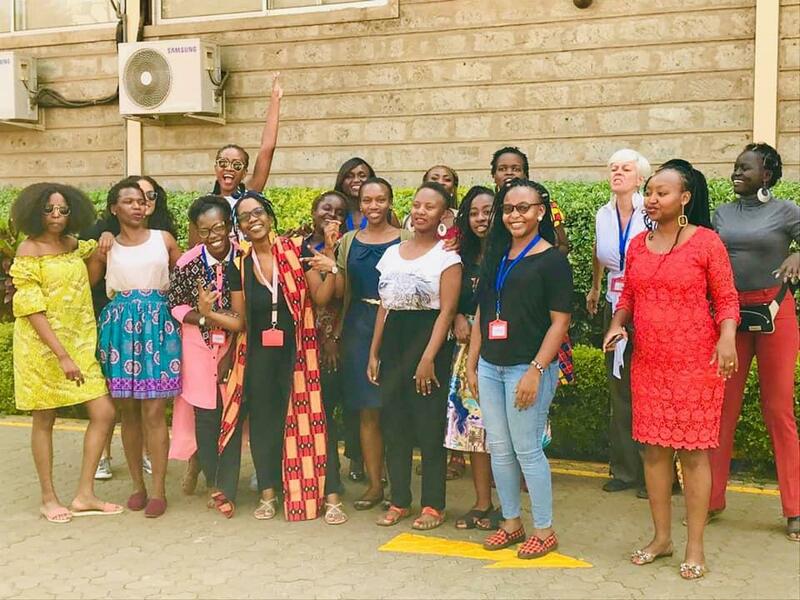 The agreement – to set up the first shoe factory in Uganda by an Indian company – followed a SITA-supported mission to East Africa in 2016 and several bilateral meetings with the government of Uganda. This was followed a month later with a second delegation of twelve Indian leather manufacturers led by Mr. Mukhtarul Amin, chairman of the Council for Leather Exports (CLE), India, to assess trade and investment opportunities in the region. The visit confirmed East Africa’s potential as both a raw material sourcing destination, and a potential market. 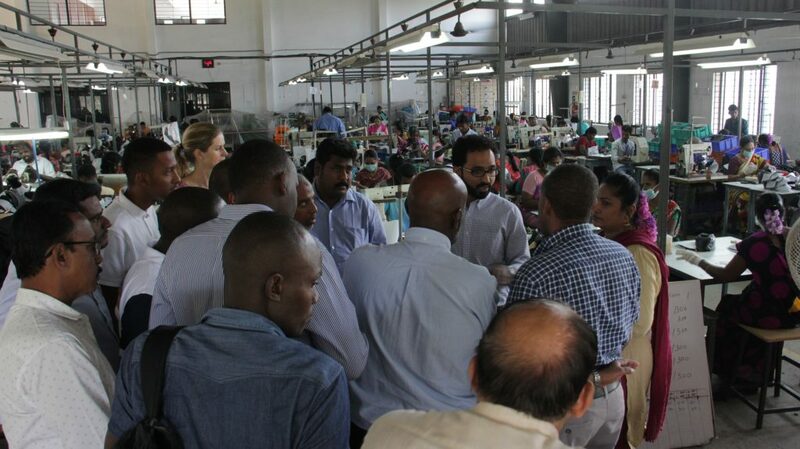 Furthering the objective of attracting investment and connecting suppliers in East Africa with buyers in India, SITA fielded a delegation from the leather sector in Kenya, Tanzania, and Uganda to India from 29 January – 3 February 2018. The delegation included representatives from seven East African tanneries, governments and industry stakeholders. Besides attending the India International Leather Fair (IILF 2018), the team attended the Raw Material Sourcing Meet organised in Chennai, Tamil Nadu, and visited a local shoe factory – Affan Shoes. Prior to Chennai, the SITA delegation was in Kolkata, West Bengal for two days, visiting a tannery, an industrial gloves manufacturing unit and an effluent treatment plant at the Kolkata Leather Complex. 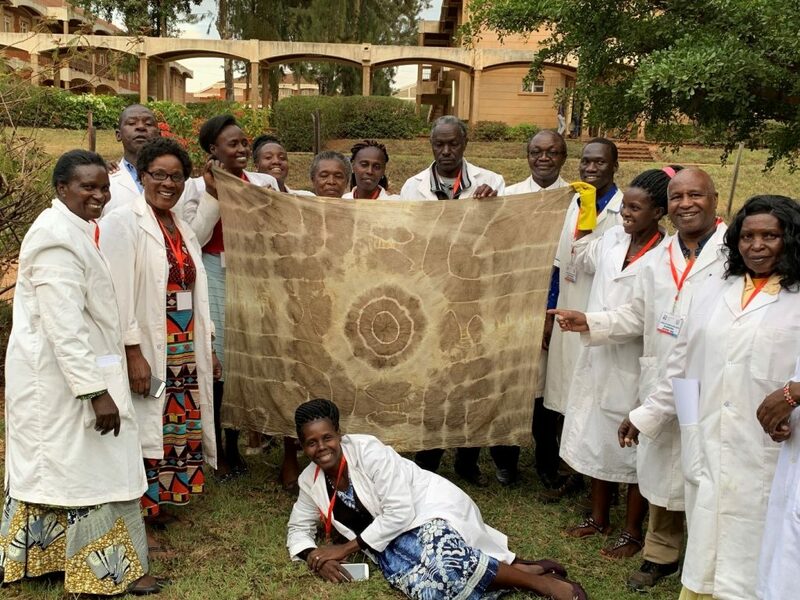 They also attended an exclusive B2B session with tanners and leather manufacturers in the Eastern region of the country. ‘With an enhanced focus on the leather sector, and to meet our turnover target of US$27bn by 2020, Indian tanners and leather manufacturers need to explore and identify potential sources for raw material. 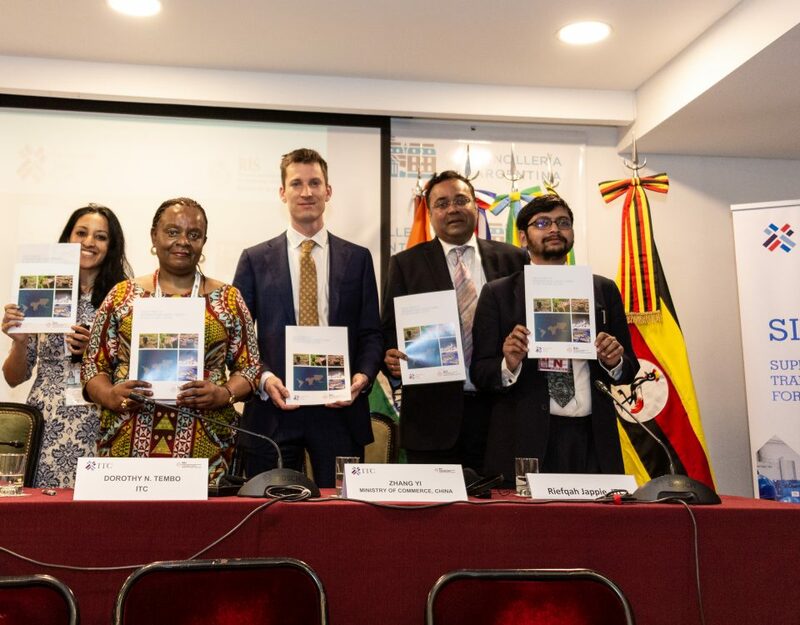 Following this introduction, the Kolkata CLE chapter is planning to visit East Africa later this year to assess opportunities,’ said Mr. Ramesh Kumar Juneja, CLE Regional Chairman (East). ‘Besides sourcing, there is also a significant collaboration and investment opportunity across the East African leather value chain for Indian manufacturers,’ Mr. Amin noted in an interview in Chennai. ‘We are looking seriously at investment possibilities in the region – the negotiations are ongoing and a follow-up visit is planned this year,’ he added. Mr. Yassin Awale, Leather Sector Advisor to Kenya’s Minister for Trade, Industry and Cooperatives, noted that ‘bridging the trust gap, by bringing producers and users on the same platform, has been a great facilitation by the SITA project. With the SITA intervention, it is now a normal business environment characterised by trust and confidence, though the usual business challenges prevail,’ he added. 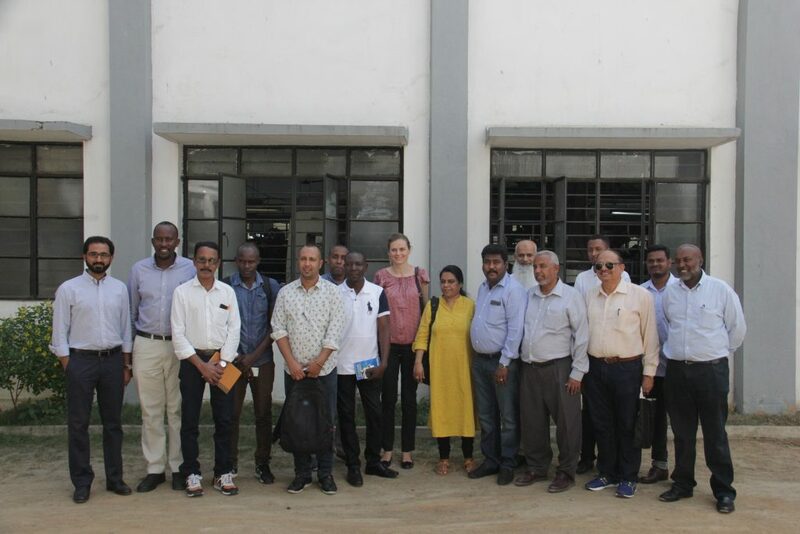 Mr. Awale observed that the visit to tannery and the gloves production unit in Kolkata – covering the usage of both high grade and low grade leather – have been an eye-opener for the East African industrialists, giving them an idea of the potential of their raw material. The visit provided key insights on improving productivity as well as technology enhancements which can be adopted in East Africa. The SITA booth at IILF 2018 received great response this year. Together, the B2Bs at Chennai, Kolkata and IILF generated orders worth over US$510,000 of leather products ranging from wet blue, crust and finished leather. Several additional deals are under negotiation. This figure is in addition to the US$1.052 million in orders placed by Indian buyers since 2016. Mr. M. Sarvathullah, Managing Director of the Hurera Leather Company – a new Indian investor in Uganda – was at the IILF booth explaining how SITA had been instrumental in helping realise the vision of becoming the first shoe manufacturer in Uganda, with the possibility of creating over 1,500 jobs in the country. ‘We are presently shipping the equipment. The factory should be operational in two months. We would expect SITA to help us establish the production facility as well as in marketing our products’ he said. According to Mr. John Musinguzi, Senior Presidential Advisor to H.E the President of Uganda on investment matters, ‘strengthening the leather value chain in Uganda is a top priority. The government is already working on improving the policies to support the sector, but there is always room for improvement. The main recommendation would be to work hand in hand with the private sector to improve leather processing in the country,’ he remarked. ‘While SITA’s efforts in establishing business linkages, training and marketing support is commendable, the emphasis should be on investment as a key to creating sustainable trade,’ he added. ‘SITA has made tremendous progress in the past two years. 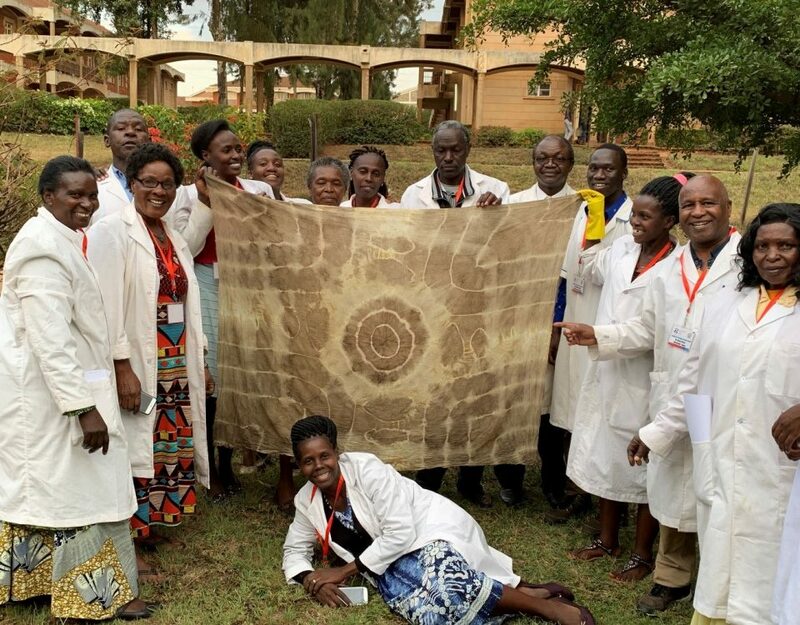 We have been working with East African companies to build their capacity in terms of technology, leather quality and selection as well as marketing, bringing them to international trade fairs. They have also started receiving repeat orders. We are now working on value addition,’ said Mr. Sushil Dubey, SITA Leather Sector Expert. ‘Africa is the next destination – be it for sourcing, production or as an investment market. Besides the agreement for a shoe factory in Uganda, several other projects are expected in the region,’ Mr. Dubey added.